I have become a fan of toners after I started using them and seeing the difference they can make. Toning is very essential as it tightens your skin and pores, gets rid of any remaining debris and have added values as per the toner you are using. Always good to tone before you moisturize and prime as it creates a great base for makeup as well. 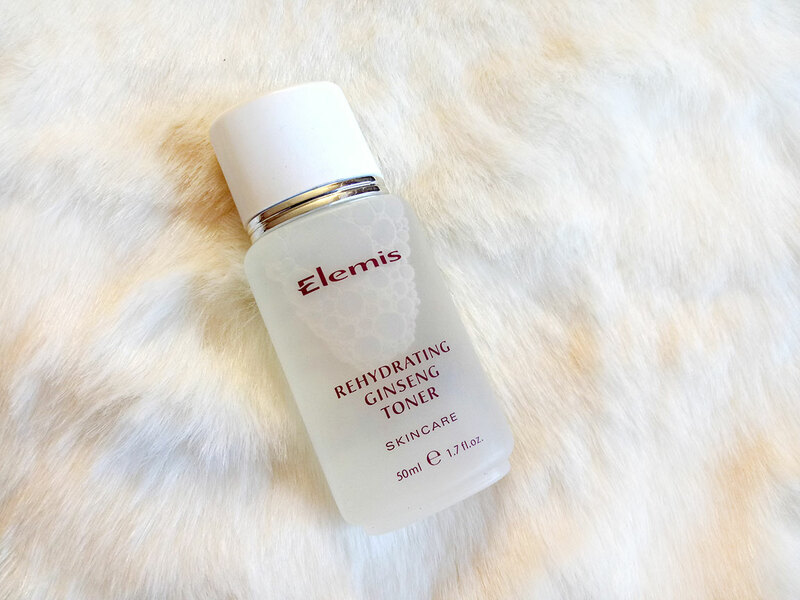 My current favorite that I have been trying out is the ELEMIS Rehydrating Ginseng Toner. I got a travel size to test and still not even half way done! Just imagine how long the Full 200 ml size will last you! The smell is so refreshing as well as therapeutic and the toner it self feels and looks like water. I use a cotton pad to apply it all over my face and neck after cleansing. I do it twice a day, of course. The skin that has been a little dehydrated due to my Malaria and extremely fluctuating hot weather feels more nourished after I started using this toner. It is also very lightweight so appropriate for all skin types. It doesn't contain alcohol so doesn't dry out skin. I was particularly happy with the fact that it contained Korean Ginseng extracts, other than Quillaja Wood and Sweet Betty Flower extracts. Ginseng is not only an anti-oxidant it also contains anti-aging properties. Considering I am in my mid 30s I need as much support for my skin as possible. 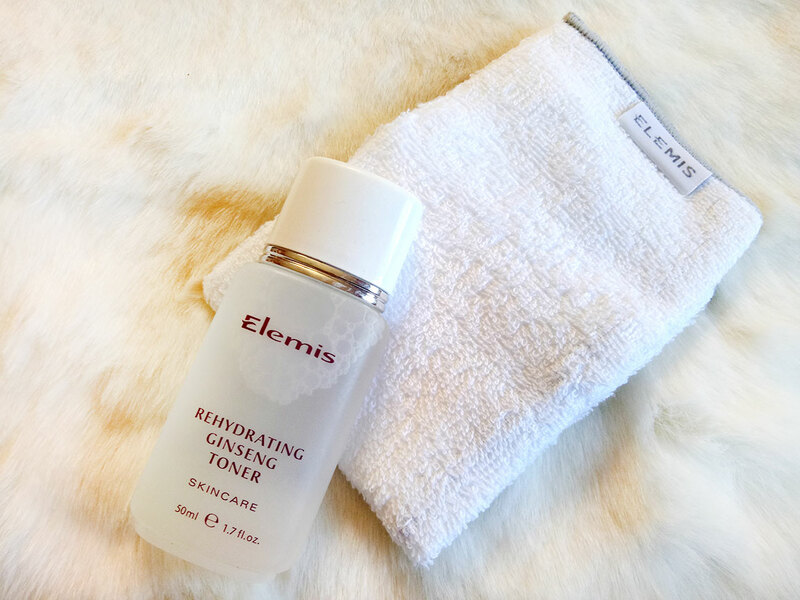 After using this toner for just two weeks my skin feels and looks more radiant and fresh. 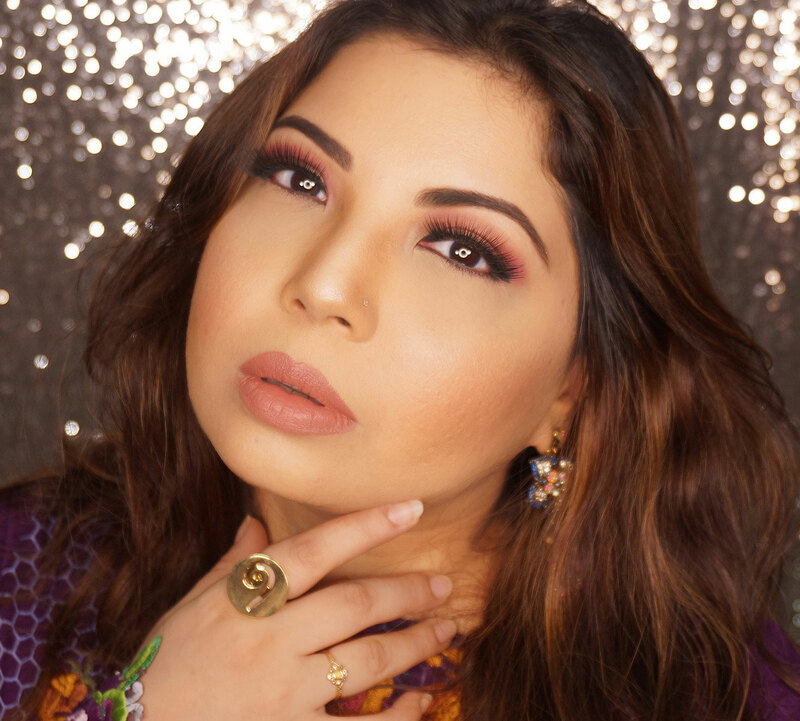 I am combination to oily skin and I didn't experience any breakouts or rashes either. I do advise you do a patch test just to be safe. TIP: In hot weather keep the toner in the fridge and you will love applying it cool over your face! ELEMIS Rehydrating Ginseng Toner is available on Daraz.pk for Pkr. 3,880/- for 200 ml bottle which is really big and will last you a long time. I have a small travel size 50 ml and its still half full in two weeks, so you can imagine how much the big bottle will last! DISCLOSURE: This is a Sponsored Post. However all my Reviews are honest and I only write about products / brands that I personally believe are good. I am always true to my readers.